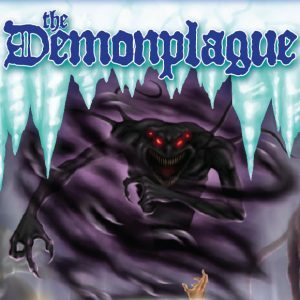 The Demonplague podcast is a dark fantasy weekly 5th edition Dungeons & Dragons actual play podcast that also streams games Thursdays on Twitch! The adventure is run by me with players Rudy Basso, Lauren Urban, TK Johnson, and Robert Adducci. 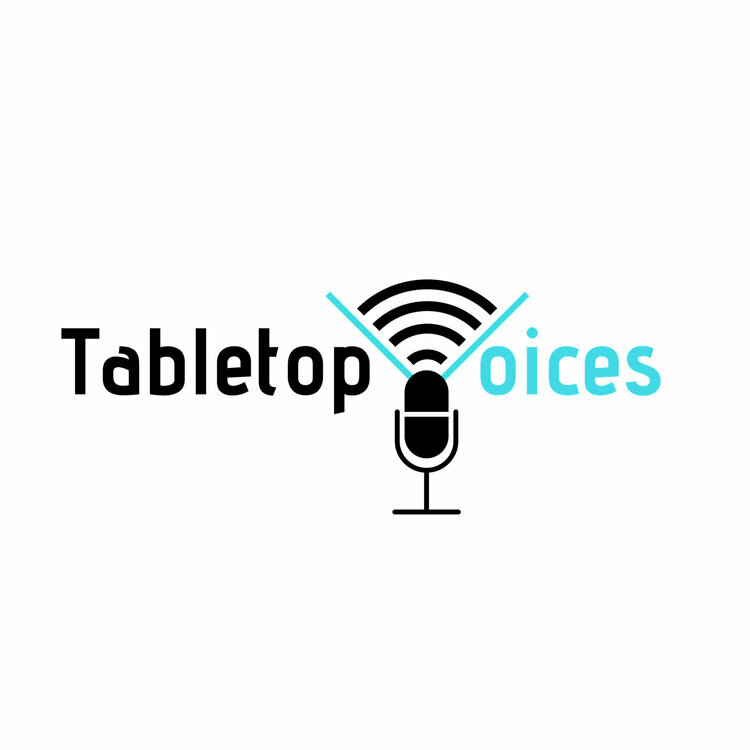 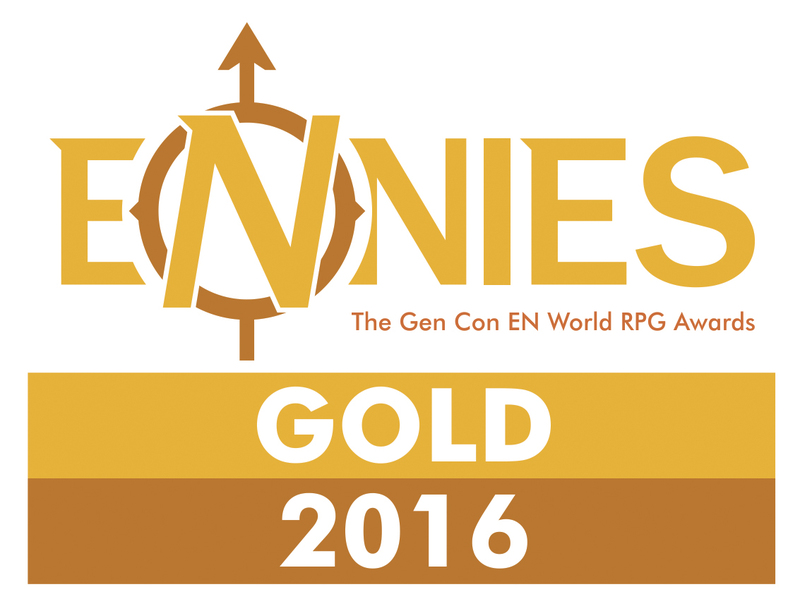 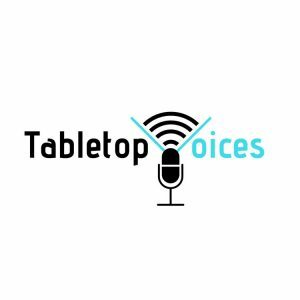 On Tabletop Voices host James Introcaso talks with roleplaying game designers and influencers who are changing the way we play tabletop games.